A Year of Being Here: Larry Smith: "In Early Spring"
and I looked up and smiled. "In Early Spring" by Larry Smith, from A River Remains (WordTech Editions, 2006). © Larry Smith. Reprinted by permission of the poet. 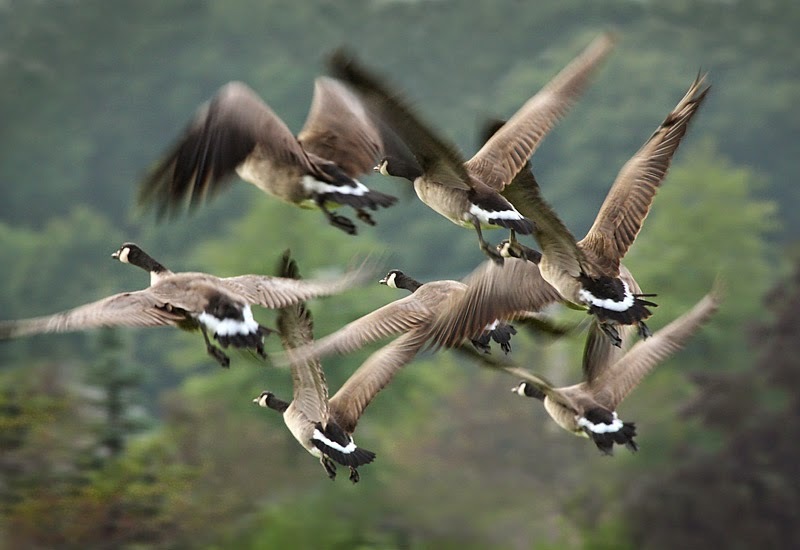 Art credit: "Seven Geese Leaving," photograph taken September 11, 2007, by Yakographer.